We aim to always exceed customer expectations. 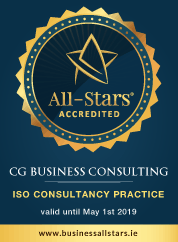 We have a 100% success rate with ISO Certification to date. Hear what our clients have to say. We work with companies of all sizes and in all sectors. Every business can benefit from ISO Certification.